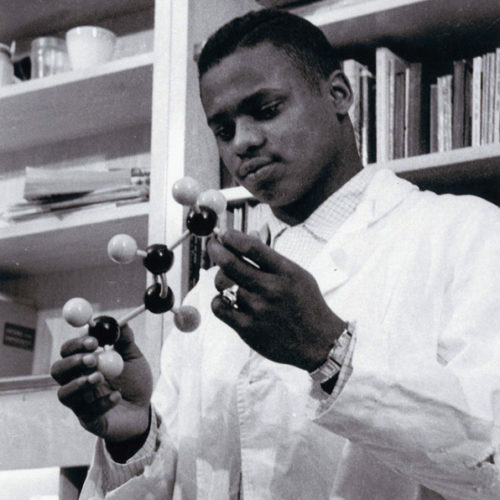 The Ferdinand Hamburger University Archives collects, preserves, provides access to, and promotes the history of Johns Hopkins University in its many forms. The Ferdinand Hamburger University Archives collects, preserves, promotes, and provides access to the history of Johns Hopkins University. The Archives serves as the official records depository for the Homewood Campus divisions of Johns Hopkins University: Central Administration, Zanvyl Krieger School of Arts and Sciences, G.W.C. Whiting School of Engineering, Carey Business School, the School of Education, and the Paul H. Nitze School of Advanced International Studies, based in Washington, DC. 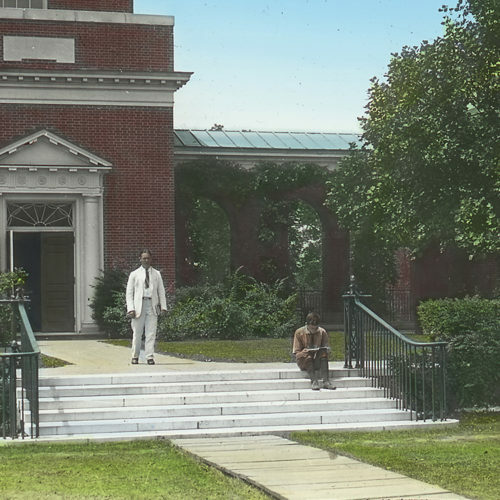 The Archives documents the experience of faculty, students, and alumni through activities that include collection acquisition and oral history. The Johns Hopkins Medical Institutions maintain their own archival repository, as does the Peabody Institute. These repositories are located on their respective campuses. We collect materials in both print and digital format. If you want to donate materials to the University Archives, please contact the Hodson Curator of the University Archives. 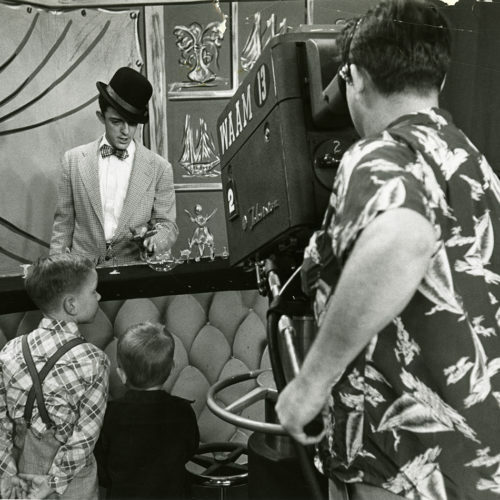 Broadcast to television sets across America from 1948 to 1960, the Johns Hopkins Science review was created by the university to present scientific discovery--in particular the discoveries of Johns Hopkins University faculty--to a popular audience. 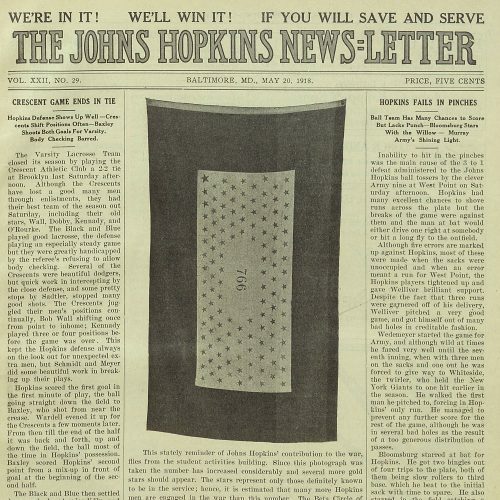 The Johns Hopkins News-Letter is one of the oldest student organizations at the university. Since its founding in 1897, the News-Letter has published news, opinions, literary features, advertisements and more that document life at the university for the past 120 years. This digital collection includes digitized issues of the News-Letter ranging from 1897 to 1990. 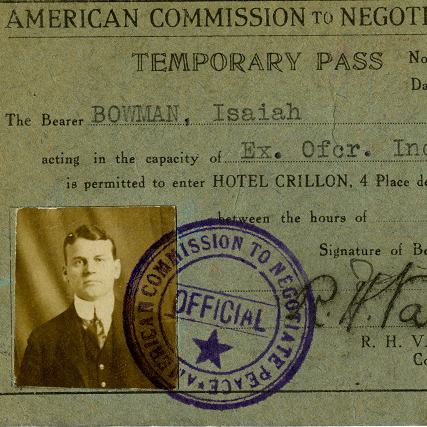 An influential and controversial figure in our university's history, Isaiah Bowman was Johns Hopkins University's President from 1935 to 1948. 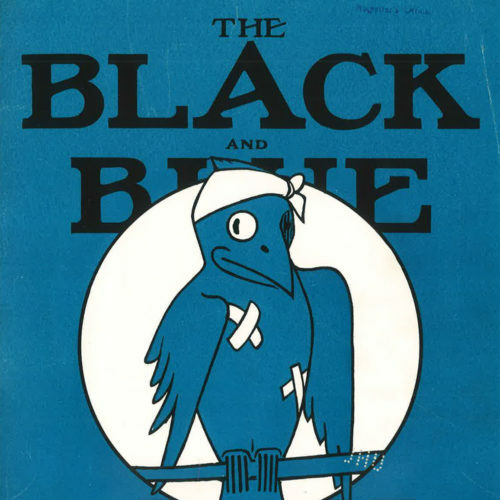 The Black and Blue Jay is a Johns Hopkins University student-run humor publication first published in the 1920s. 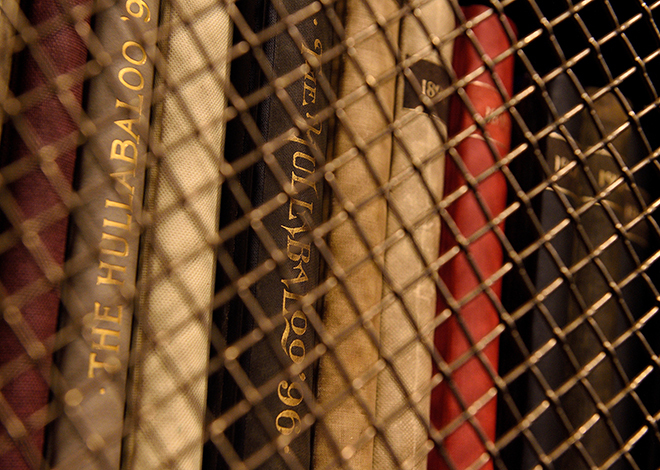 The Dreyfus Collection includes contemporary journals documenting the case. The majority of the examples are from Le Petit Journal, a daily Paris newspaper/magazine founded by Moïse Polydore Millaud, and published from 1863 to 1944. 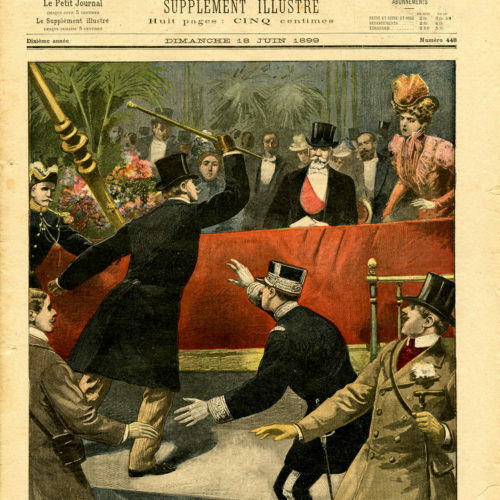 The weekly illustrated supplement of Le Petit Journal depicts events related to the Dreyfus Affair during the period 1897 to 1899. 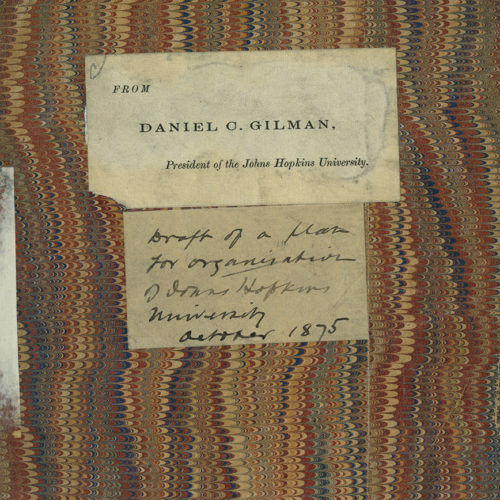 To ask about our collections and services, please contact specialcollections@lists.jhu.edu. Please note that most archival and manuscript collections are housed offsite and can be retrieved on demand. For retrieval of Special Collections materials, please contact us at least 48 hours before your visit. Ensuring that the history of student life as seen through the eyes of students is documented for future generations. Providing records management services for the University. An initiative to expand our understanding of Hopkins history and to weave that history into the university experience. We host many lectures and student events throughout the year. Browse online exhibitions curated by Special Collections staff and fellows. Work, volunteer, or become a fellow at Special Collections.